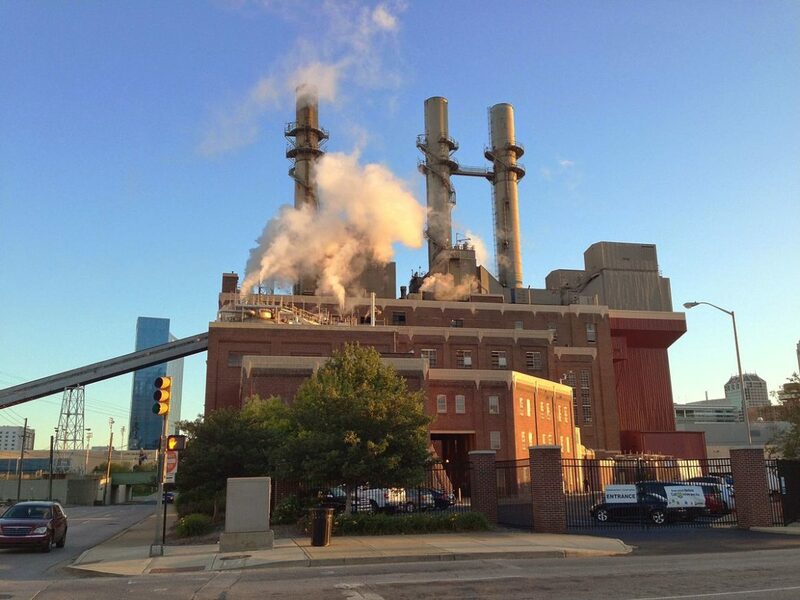 The multi-fired Perry K. Generating Station in Indianapolis was converted in 2014 to burn natural gas only. Clean energy advocates say a report intended to chart a course for Indiana’s energy future instead uncritically endorses utilities’ pursuit of natural gas. A 2015 state law instructed the Indiana Utility Regulatory Commission to produce an independent analysis of the state’s future energy needs. A final version is expected Oct. 16. But critics, including clean energy advocates and the coal industry, say a draft released in June lacks independent analysis and instead merely echoes internal plans from the state’s utilities, including rosy outlooks on natural gas generation. 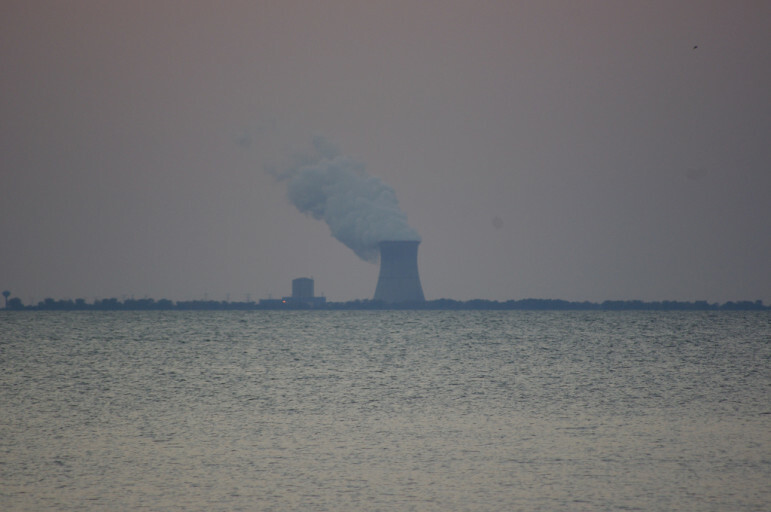 It’s unclear how influential the final report will be in future power plant decisions. State law requires the commission to update it annually and consult it whenever a utility asks to build a new power plant, but a utility trade group and state regulators have downplayed its importance in such cases. 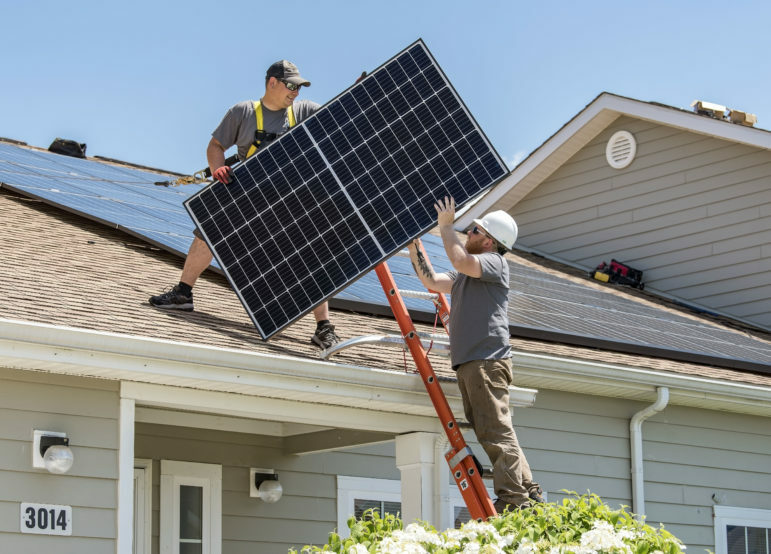 A dozen organizations, including renewable groups, ratepayer advocates, and coal companies, filed joint comments in August calling for a complete overhaul of the draft report. In its current form, they said, the report gives too much credence to the utilities’ unchecked internal planning conclusions, which could lead to costly infrastructure investments that unnecessarily expose customers to volatile fuel prices. “The Draft Statewide Analysis adopts several utilities’ representations as to the cost advantages of switching to gas-fueled generation, without any indication that the Commission questioned the utilities’ underlying assumptions,” the Indiana Office of Utility Consumer Counselor said in comments filed with the commission. 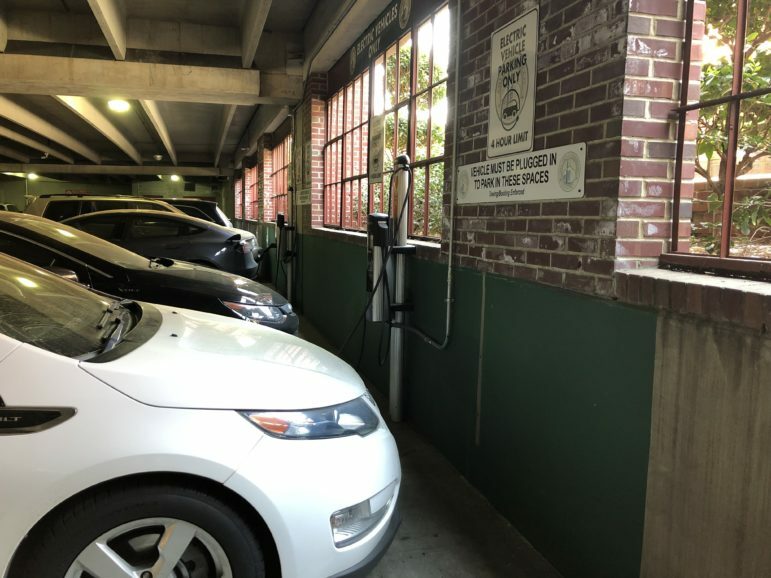 The commission’s staff is reviewing comments and working on a final version, which it expects to present to a legislative committee on energy and utilities next week. The consulting group also said the law mandating the report assumes the commission will develop its own analysis of the state’s energy needs. Indiana lawmakers first called for the commission to create the report to analyze the state’s energy needs in a statute that has been on the books since the 1980s. That law was a response to cost overruns on the Marble Hill nuclear power plant, according to Citizens Action Coalition executive director Kerwin Olson. Marble Hill was abandoned half-built in 1984 after an Indiana utility that would later become Duke Energy had already spent $2.5 billion. 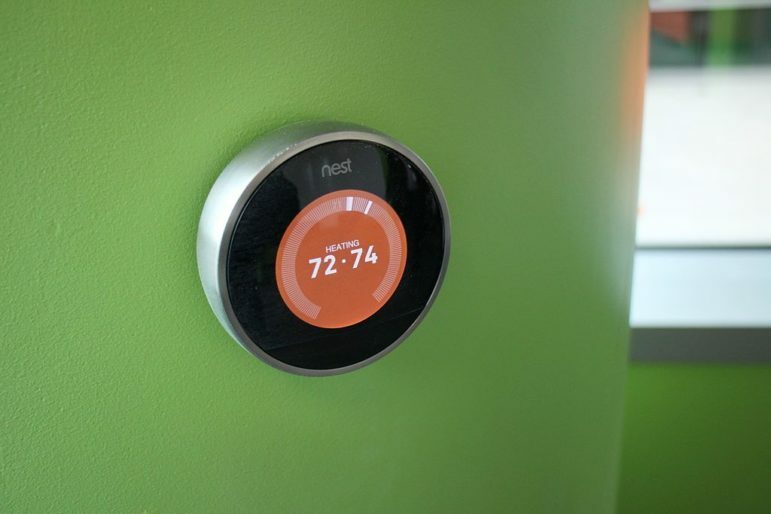 The commission’s recent action on the report was compelled by a 2015 energy efficiency law that updated language in the statute calling for the analysis. But instead of an original analysis, the commission cobbled together reports from utilities and other agencies that are sometimes contradictory with no effort to reconcile the differences. Since the law says regulators “shall consider the analysis in acting upon any petition by any utility for construction,” it’s a problem if it includes uncontested claims from utilities that they need to build expensive new plants, the critics say. 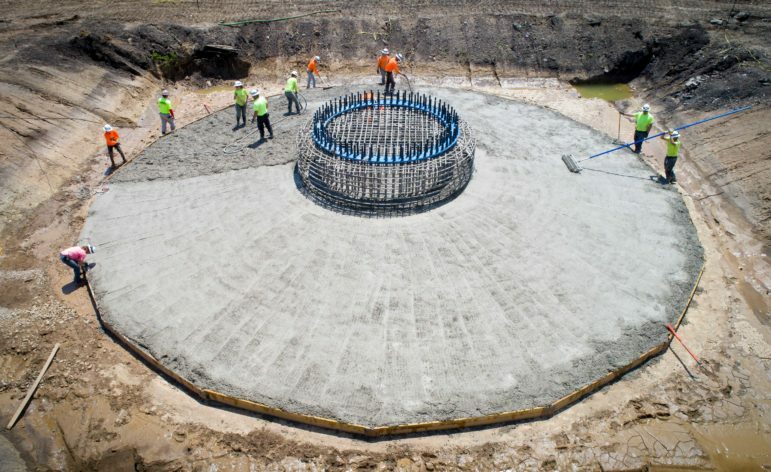 For example, southern Indiana utility Vectren said in its 2016 integrated resource plan that it prefered to build a new natural gas plant to replace uneconomic coal units. The draft analysis repeats that claim in a passage copied from a Vectren document. Those parties include Citizens Action Coalition, the Office of Utility Consumer Counselor, the Sierra Club, Alliance Coal and the Indiana Coal Council, all of which have said the regulatory commission should take its draft back to the drawing board. 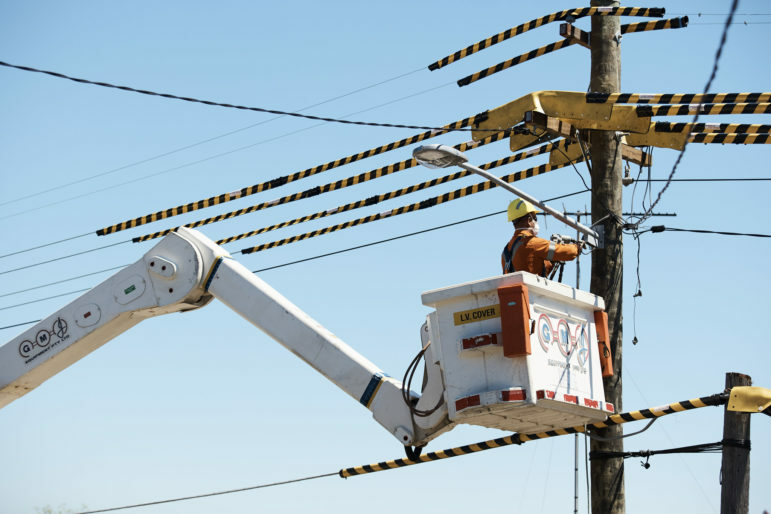 The Indiana Energy Association, a utility trade group that filed the only public comments in support of the draft, says reciting the details of the utilities’ prefered plans doesn’t equal commission support. Regulators can’t rely on a broad statewide analysis when it comes time to judge the merits of individual generation decisions, Maassel said. As new plants are proposed, he said, the commission will have to look at more detailed information on a company-by-company basis. In a response to an email seeking clarification on how binding the final report will be, commission spokesperson Stephanie Hodgin suggested the report will be one of many factors regulators consider when new plants are proposed. “The Commission is an impartial, fact-finding body that is charged with conducting hearings and making decisions based on all of the evidence presented in each of those cases,” Hodgin said. 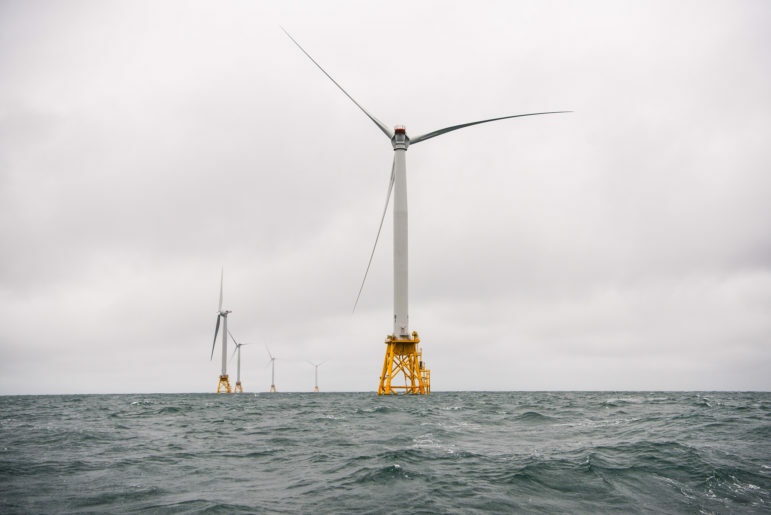 But clean energy advocates still say the report is supposed to be among the most important tools in shaping the state’s energy future, and it can’t do that unless it sees significant changes. The draft’s problems go beyond accepting the credibility of the utilities’ IRPs for granted, advocates say. Even if the plans were accurate when they were published, some came out as far back as 2016 and rely on data up to four years old that is “demonstrably at odds with current thinking,” advocates said in filed comments. That includes the price of renewables and battery storage. It also lacks a discussion of the role renewables and storage could play in cutting short the economically useful life of a new gas plant. Though it isn’t clear how heavily the commission will lean on the final report, they aren’t the only intended audience, according to Wendy Bredhold, a representative of the Sierra Club’s Beyond Coal campaign. Clean energy advocates see the Indiana General Assembly as hostile to renewables and Gov. Eric Holcomb as silent on energy issues. 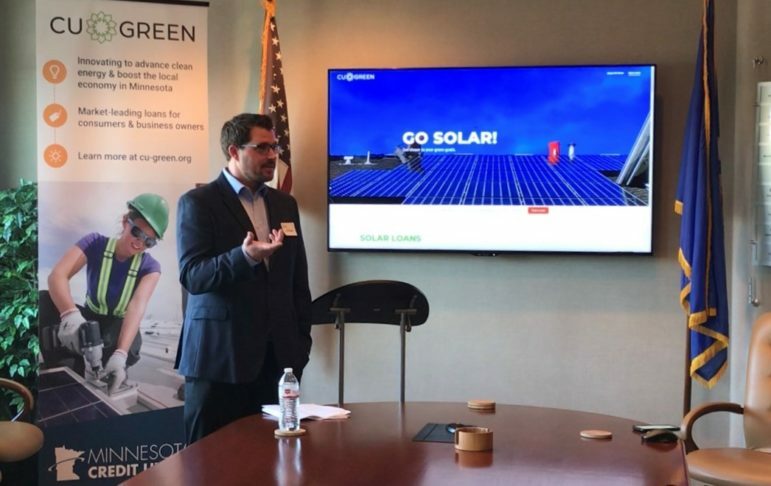 Indiana’s policy makers could also benefit from an independent analysis of a clean energy transition in the state, Bredhold said. Jeff Brooks-Gillies is a freelance reporter who learned to cover climate, energy and natural resources at the Knight Center for Environmental Journalism. He can identify the genus of most Midwestern mosquitoes by naked eye and lives in Indianapolis. The state consumer advocate says the 50 MW project is a bad deal for ratepayers, but others say Indiana can’t delay on clean energy.